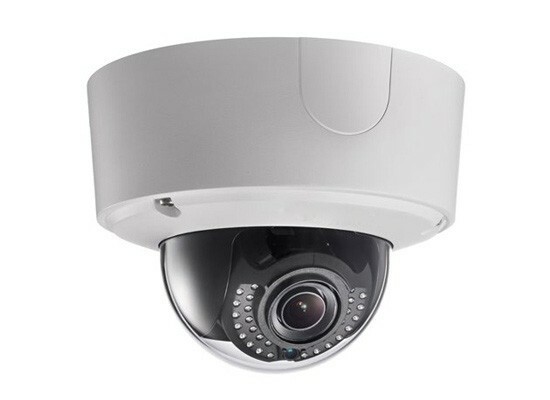 The Crossbow 4K Varifocal Dome is a motorized 2.8-12mm lens that is also capable of incredibly clear 4K resolution. It is also equipped with smart features like line crossing, face detection, object removal, motion alerts and more. 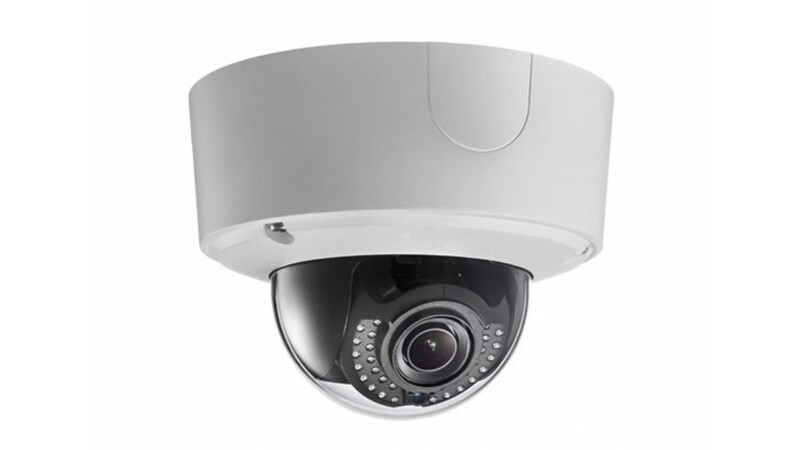 This camera's IP67 weatherproof rating and IK10 vandal proof rating make it one of our most durable cameras as well.